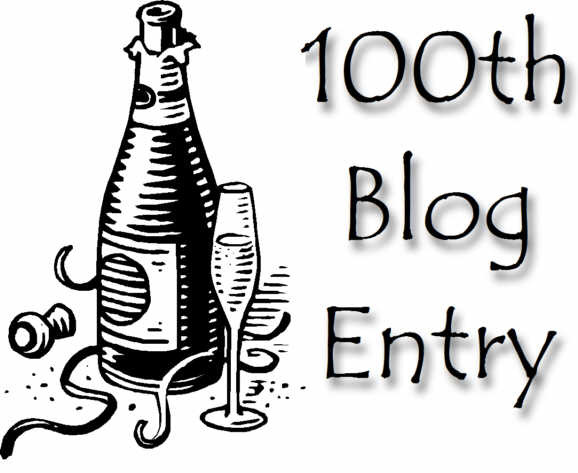 How fitting is it that this is my 100th blog post? Yep, that's it. Even though I have had a blog for a year and a half, that's my number. But Here's the thing is a sporadic publication remember? I am so competitive. Even if it is just against me and myself. I always want to win. It was October 30th when I had 42 posts to write to make it here. Myself thought it was a stretch; I said WE could do it. As it got closer, me and myself whined that we would have to write something everyday. So I did. And here we are. The best thing about 2011 was finding ME. Let me just say Amazing Grace. I was no different than I am right now. I was just wearing me inside out. For my 100th blog post, which happens to fall on January 1st (I planned it that way), I wanted to answer a few year in review questions. I picked out the ones I didn't have to think too hard to answer. November 30, 2011 - I clicked YES to approve my final proof. This is my publication date. I wouldn't call it a failure but I could have been published months earlier. Investing in the business of ME. Maya Neiada - Pressha - I had an aha moment. Writing, but I did good. I wanted a new iPad because Christopher has taken mine over. My iPad. I got it back after Christmas when Christopher had better things to do. 41 - Me, Myself and I stayed up until a few minutes after midnight just because. Writing (it is free therapy) - but I wasn't going insane this year. Lacking. I'm good for where I live. But I couldn't stroll up in New York or Atlanta without worrying about the fashion police. I decided to put my trust in you. Oh yesterday, yesterday, I realized that you would bring me through. There ain't nothing too hard for my God, no. Any problems that I have He's greater, greater than them all. So I decided, that I cried my last tear yesterday. Here's the thing...now that I have managed my 100th post to fall on New Years Day, I can go back to being sporadic instead of sporadically consistent.